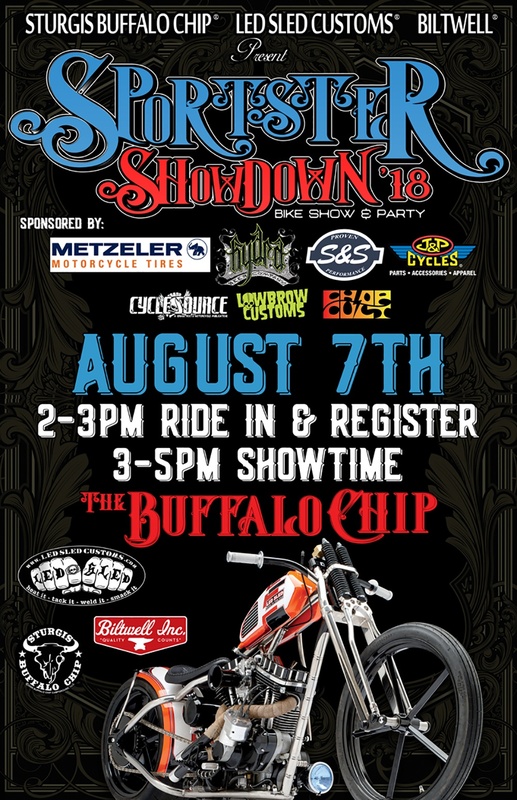 No other rally evokes the same emotions as Sturgis - it's THE rally. It is undebatable. 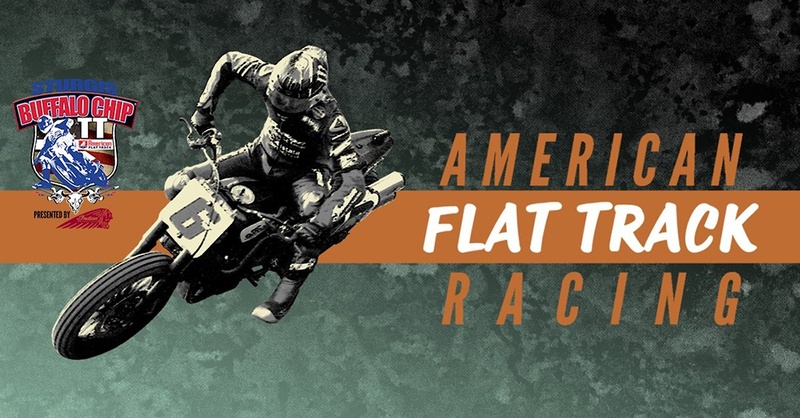 The mother of all moto rallies is coming up quite quickly - and we're getting ready, are you? 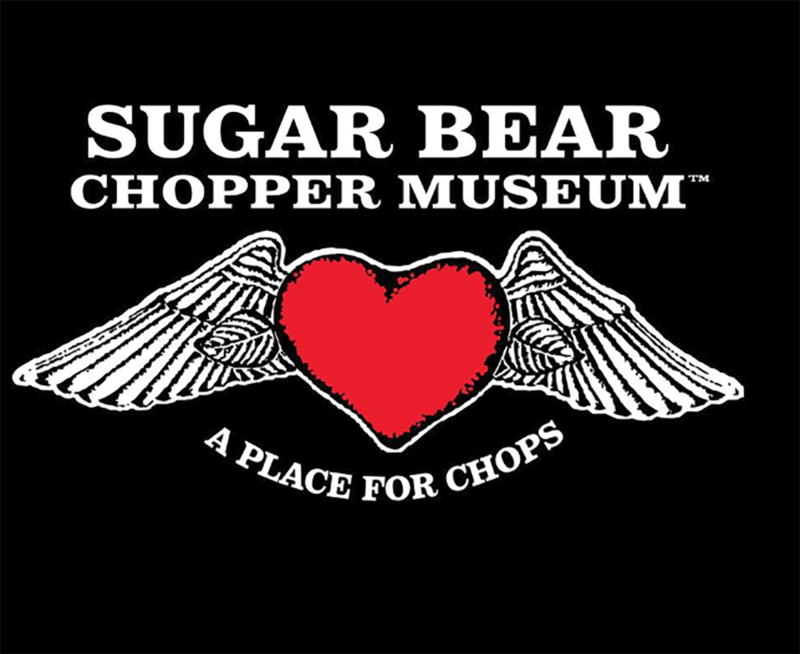 Here's some things to think about while planning for Sturgis. so you can see where we're at! Motorcycle Safety Foundation has a great list of "T-CLOCS" - things you should inspect on your motorcycle before riding - check them out here. 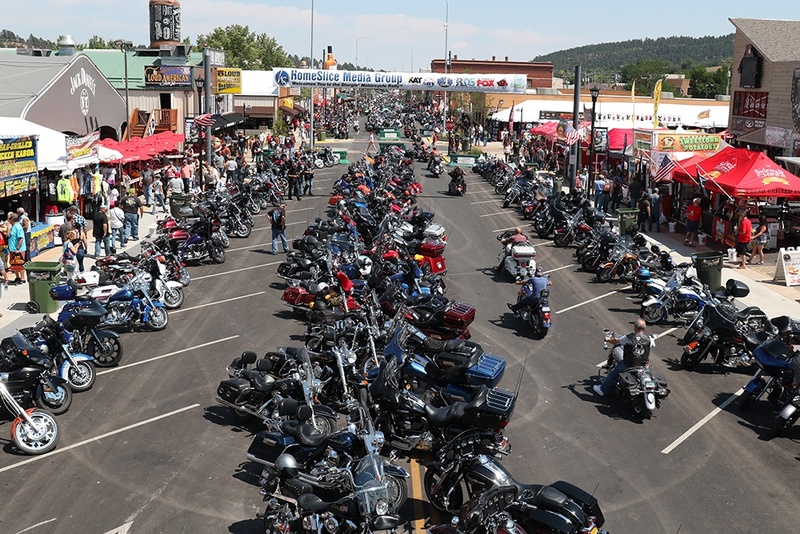 - Cash - Cash is king in Sturgis! - Gear - The weather is unpredictable- you'll want to pack for warm weather, chilly weather, and plan on at least one downpour of rain! - Identification & Paperwork - be sure to keep your identification, along with your bike's paperwork - insurance & registration - handy, just in case! - Sunscreen - you're going to need it! - Camera - you're going to see SO MUCH during the rally, don't forget to snap some photos to show everyone at home! And don't forget to save some room in your bag for souvenirs! Now, everyone knows you can't fully plan.. and who wants to? But be prepared - you may not always have cell service on the road to the Rally, so plan ahead with a map, downloaded maps, or screen shots of your route! 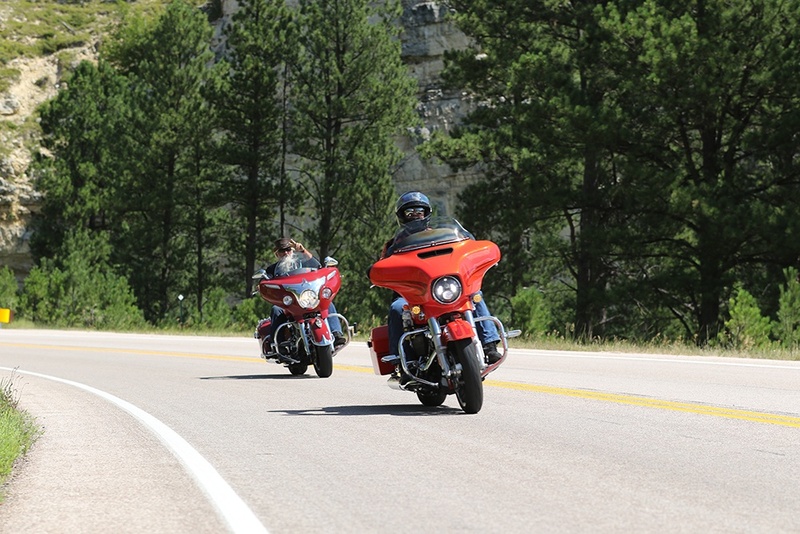 Secondly, check out the best roads to ride around the Black Hills - check out Motorcycle Roads for some great rides. 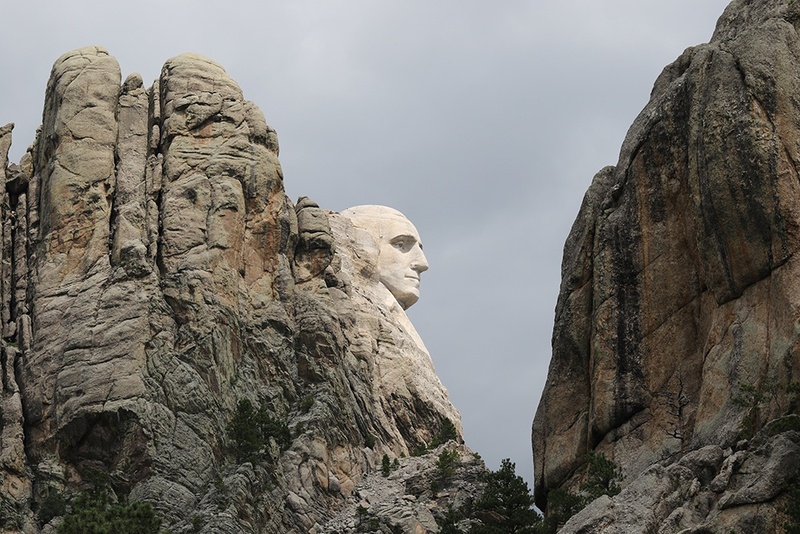 We personally never miss the rides through Vanocker Canyon, Needles Highway, Iron Mountain Road, Deadwood, The Badlands, Devil's Tower, Mount Rushmore, Crazy Horse, and of course, the slow but ever entertaining ride up Main St! 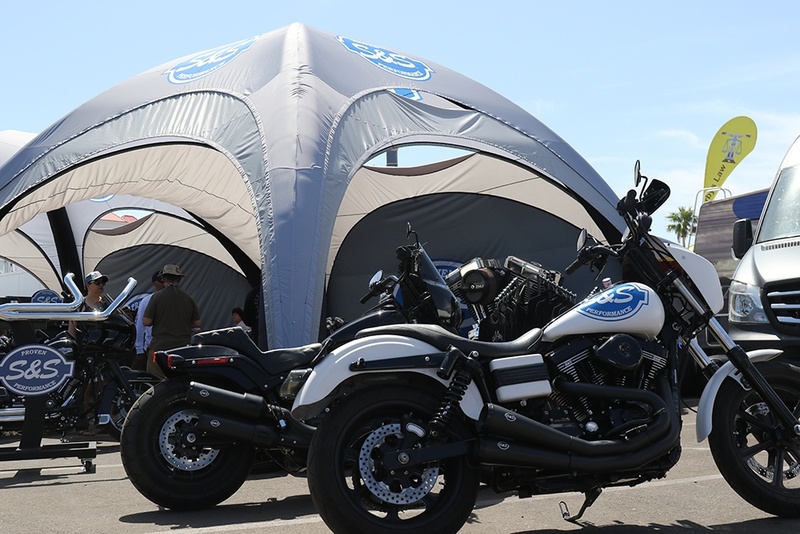 Don't forget - you can get a horsepower upgrade while you wait - over at the S&S booth at Black Hills Harley Davidson we are prepared to install some upgrades! We will be doing free installations on exhaust systems, and offering a free Stealth intake with qualifying exhaust purchases! Talk to our crew, get a high five, a tee-shirt and even some tech advice! Not sure which cam you should pick? We can help you. Not sure if you want to go big-bore or stroker? We can help you with that, too. Any question you've got. 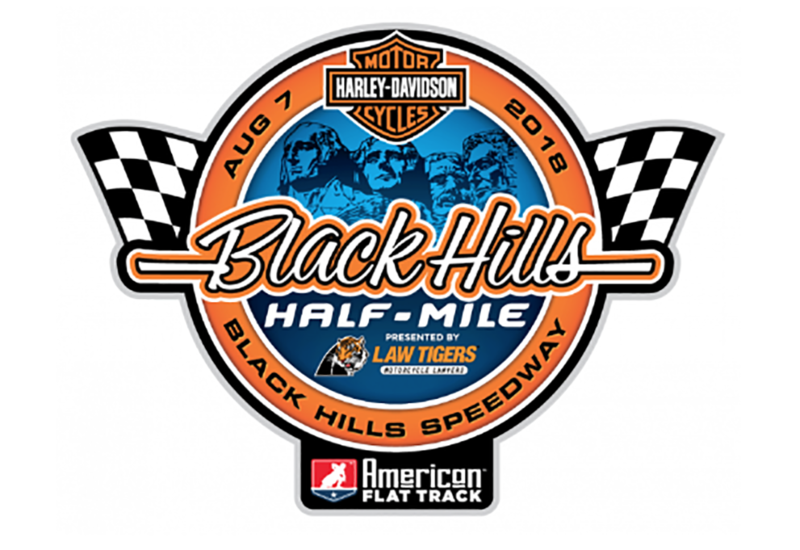 Black Hills HD also has bikes for sale, bike services, rentals, a gift shop, and a ton of other vendors, ranging from bolt-on parts, accessories, tires, and more! Plan on spending at least a couple hours here! 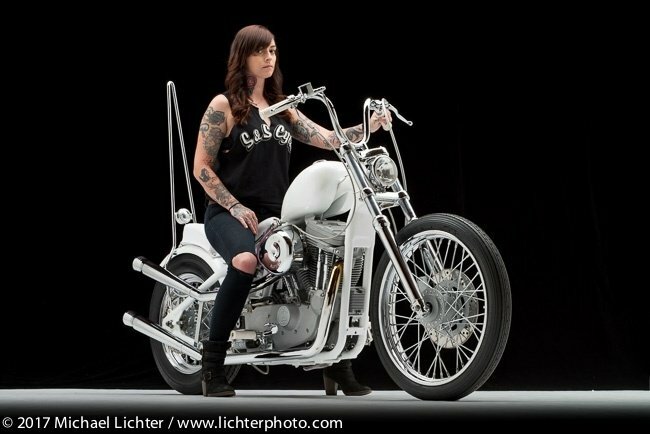 The Sportster Show happens at the Buffalo Chip - in the free area on the far side of the Chip near the Motorcycles As Art & Show entrance! 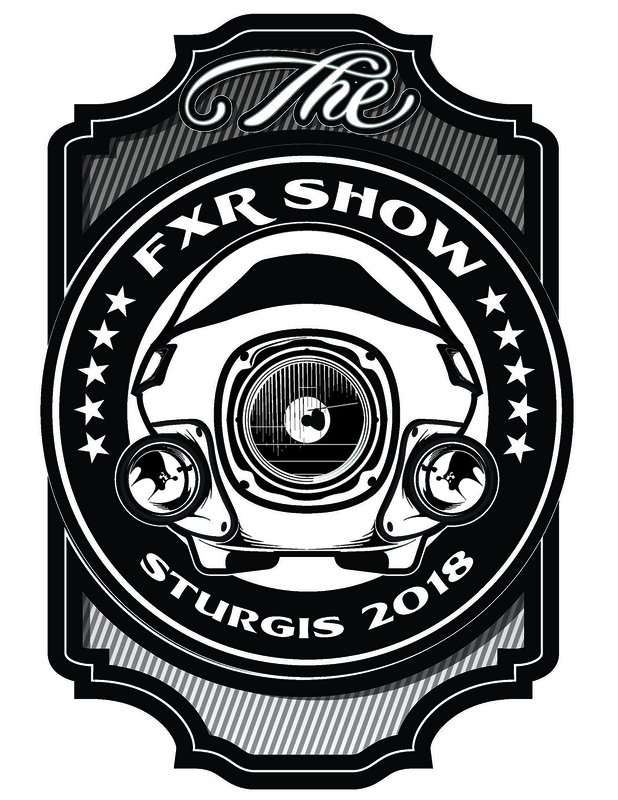 The FXR Show goes down at the Buffalo Chip on Sunday, Aug 5 - 9am til 3pm at the FREE Crossroads area up front! 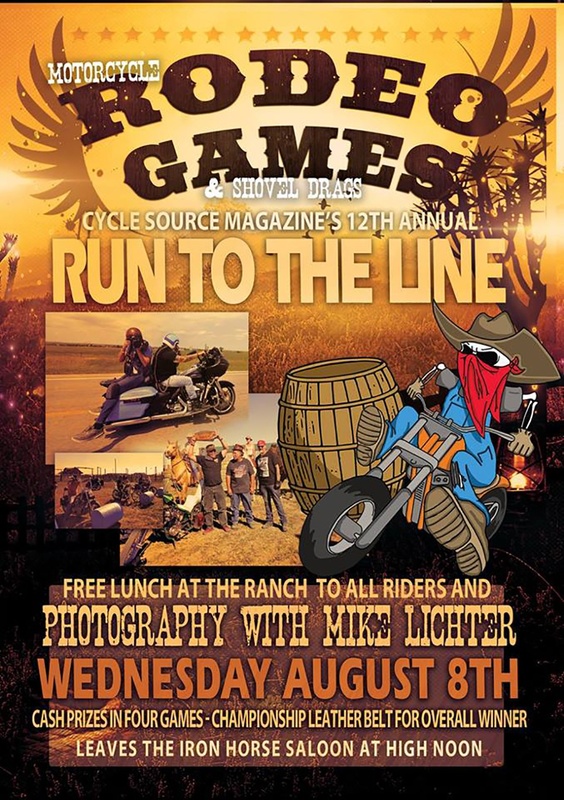 Cycle Source's Rodeo Games goes down, and join the ride to be photographed by the Legendary Michael Lichter! 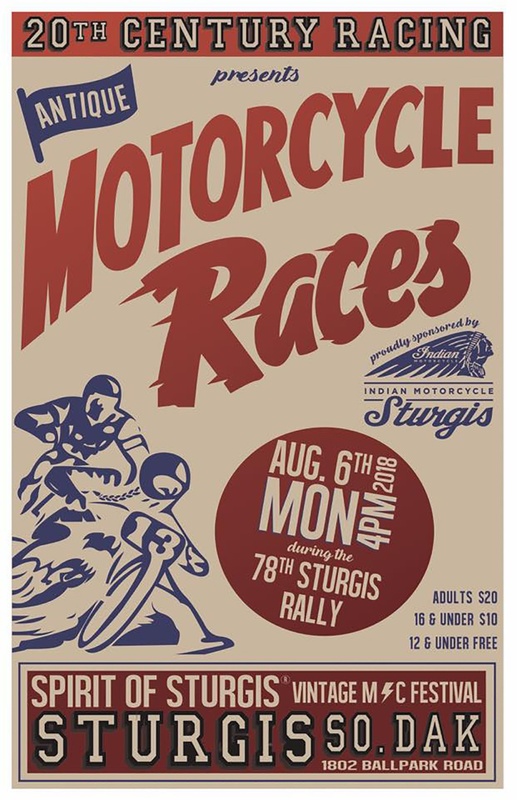 Don't miss out on vintage racing & Hooligan racing, brought to you by Spirit of Sturgis & Racer Brittney Olsen! 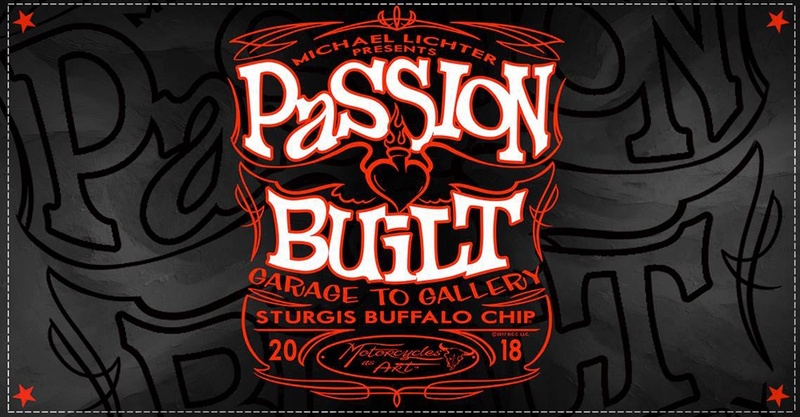 Passion Built is Michael Lichter's yearly "Motorcycles As Art" show - it's FREE and located on the far side of the Buffalo Chip. It runs all week, be sure to check it out! 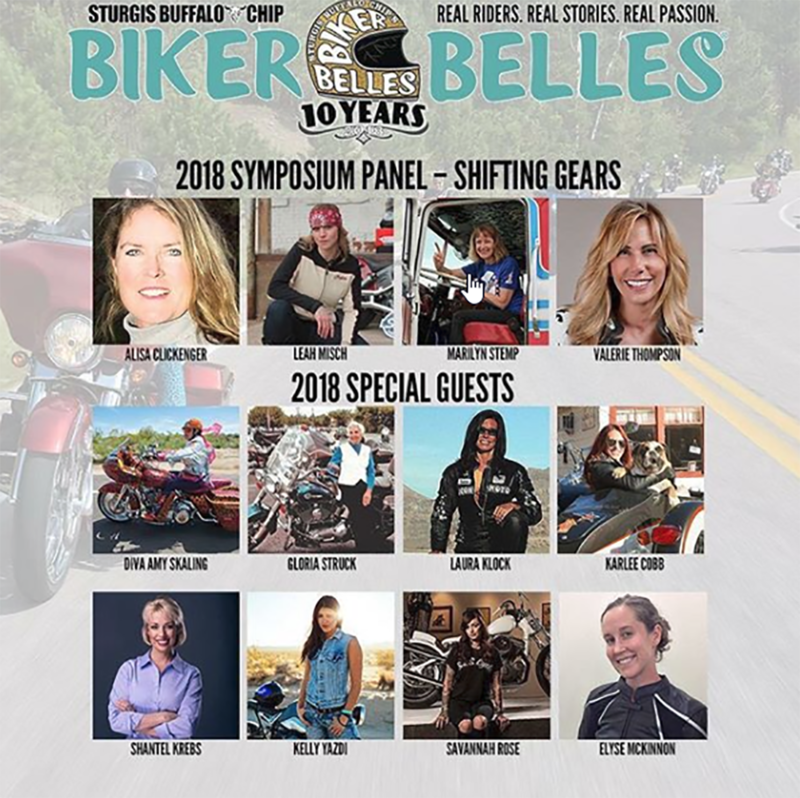 The Women & Wheels Bike Show starts at 8am on Tuesday Aug 7, at the FREE Crossroads area of Buffalo Chip. 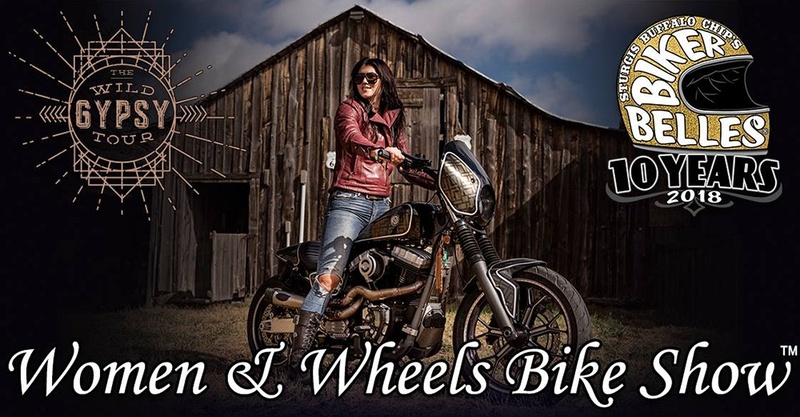 This show features bikes built, and ridden by women, but is open for all to attend! 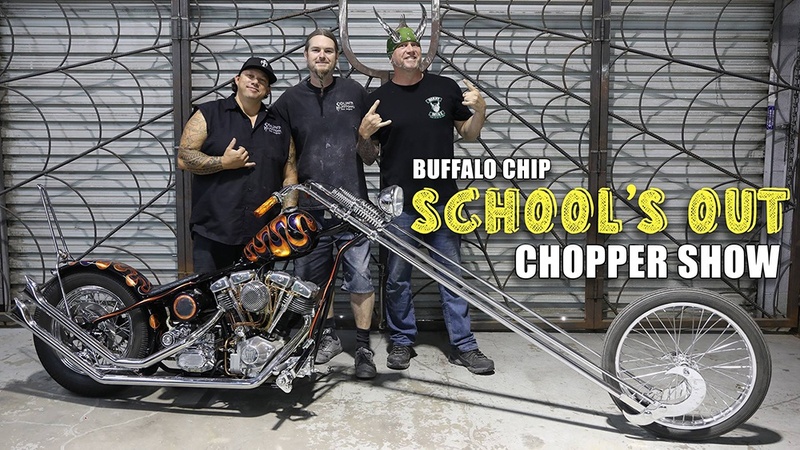 The School's Out Chopper Show brought to you by the guys from Count's Kustoms - going down Saturday Aug 4 at 12pm at the FREE Crossroads area at Buffalo Chip! 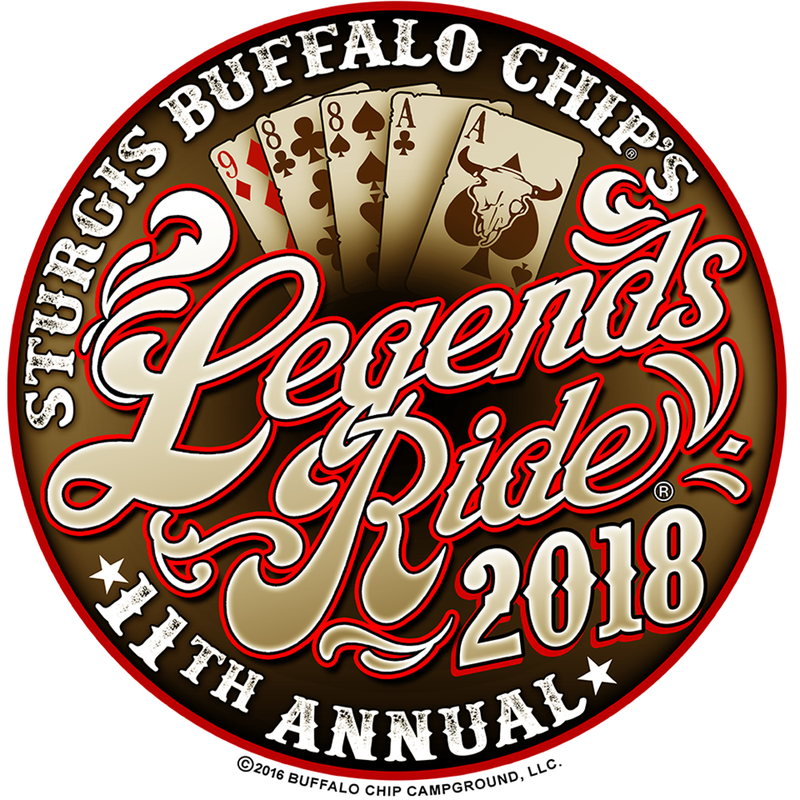 Crazy John's Street Drags happen at 1:30pm on Aug 8th at the Buffalo Chip! We hope to see you at the rally - be sure to get a big high five from our crew at the booth! And if we spot your bike in a show or parking lot, it just might get featured on one of our channels, so polish up that teardrop!